Boost Mobile currently offers Extra 10% Off Any Phone - Boostmobile when you use promo code "SAVE10CJ6". No contracts. Unlimited talk, text, data from $55 per month. Free $20 Google Play credit with purchase. 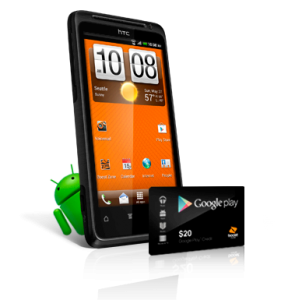 Example: HTC EVO Design 4G $197.99 after code with Free Shipping.